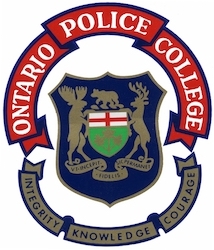 The Ontario Police College (OPC) is a leader on the international stage of police training. We are committed to the continuous pursuit of business excellence while creating unique and innovative learning opportunities for new and seasoned police officers alike. Our classes are designed to support and ensure the delivery of police services that meet the needs of Ontario's diverse communities. The Ontario Police College is a post-hire institution, and does not offer training to members of the general public. 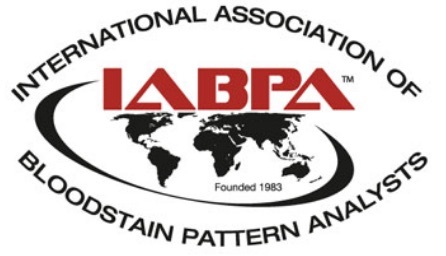 Promoting education, establishing training standards and encouraging research in the field of bloodstain pattern analysis. The information gained from bloodstain patterns can be used for the reconstruction of incidents and the evaluation of the statements from witnesses and the crime participants. We offer a suite of over 55 advanced and specialized courses and workshops in investigative techniques, technological crime, forensic identification, explosives disposal/ investigations, police executive development and professional development for Aboriginal policing. 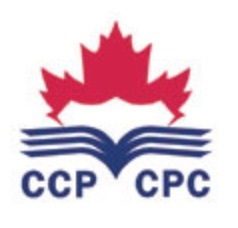 The CPC prides itself in making you ready for today and tomorrow's law enforcement challenges. Contact us to advance your specialized training and education needs. Course Description: This 4½-day course, instructed by two senior experienced examiners involves advanced and specialized topics pertaining to the examination of footwear impression evidence. Focus of the course will be on the examination process; examination problems and conclusions; report preparation, contents and wording; and advanced casework challenges.